Jennifer and Mike’s Jackson’s Landing wedding earlier this fall was beautiful and memorable. 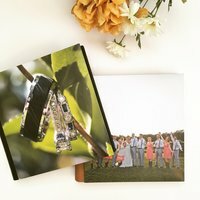 I’ll be sharing some of my favorites from their wedding soon. But first, I am excited to share Jennifer’s gorgeous outdoor rustic bridal portraits. Jennifer made an absolutely stunning bride! I had so much fun with Jennifer and her mom and sister during her portraits.